Mr Seagers was taken to Medway Hospital following the assault where he was treated for cuts and bruises to his face and arms. 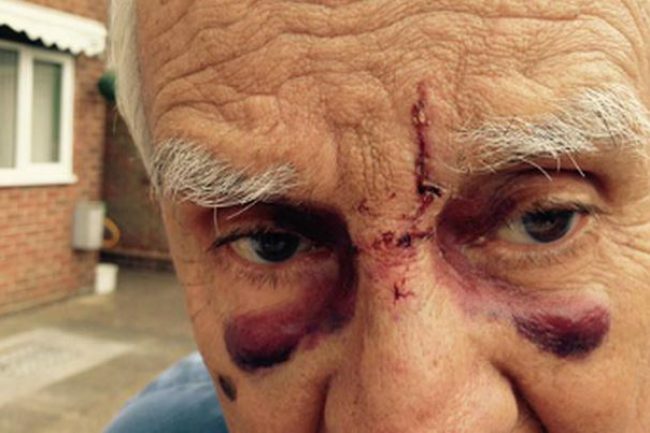 An 86-year-old is recovering following a violent beating after he asked a man not to swim in a fishing lake in Sittingbourne. Ted Seagers, head bailiff at the fishing lakes in Milton Creek Country Park, spotted a man swimming in the Back Lake, near a woman and a young child. The lake is dangerous to swim in as it contains large pike that have bitten people in the past. But when Mr Seagers asked the man to get out of the water, he rushed towards him and attacked. "It happened so quickly," he said. "He smashed my glasses which cut up my face and knocked me down." "I said 'well, you better get going now because I'm calling the police, but as I reached into my pocket to get my phone he kicked my arm. I dropped my phone and he said 'you're not calling the police' and threw my phone in the lake. When I got up he punched me again." He said the man who attacked him was stocky with very short, crew cut hair. Many have taken to social media to vent their anger, calling on police to find the culprit. The attack has also caused outrage among members of the Kemsley Community Angling Preservation Society. Club chairman Bob Locke described the swimmer’s actions as “disgusting”. “Ted fell down and the guy started kicking him, which resulted in cuts to both his arms. He is also really badly bruised around his eyes. 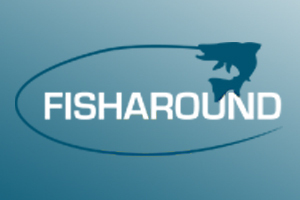 Two fishermen witnessed it and ran up to where it happened and the guy ran off." Mr Seagers, of Langley Road, Milton Regis, is a popular figure who has been a member of the club for at least 10 years. However, this was not the first time he had been attacked while on patrol. 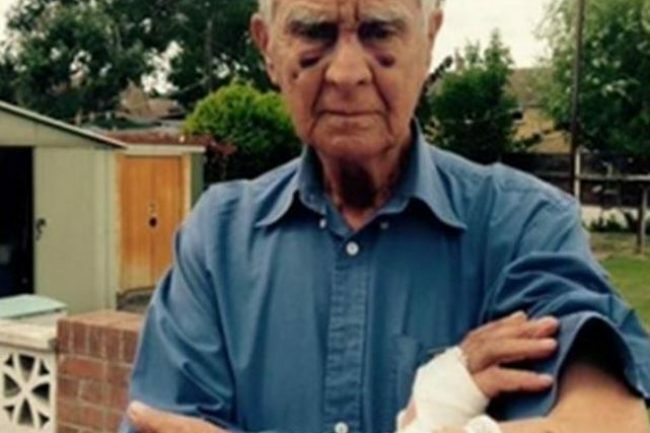 Mr Locke said the active pensioner, who also works for a Sittingbourne parcel company, was stabbed with a broken fishing rod in a similar incident a few years ago, and has also been thrown into the lake by disgruntled members of the public. Despite this, Mr Locke said the club, which has more than 100 members and attracts anglers from as far as Medway and London, was usually a quiet and tranquil place. Mr Seagers is planning to step down from bailiff duties as a result of the attack, although is keen to continue fishing in the lakes.